No, I’m not talking about an actual World War, but instead a brand new realistic team based shooter from The Farm 51, a Polish developer I had never heard of until watching this trailer. That’s a shame, because it looks like they’re a talented group of people. I’m not sure why, but Poland is home to some of my absolute favorite developers, including the creators of the Witcher and upcoming Cyberpunk 2077 franchise, CD Projekt Red. 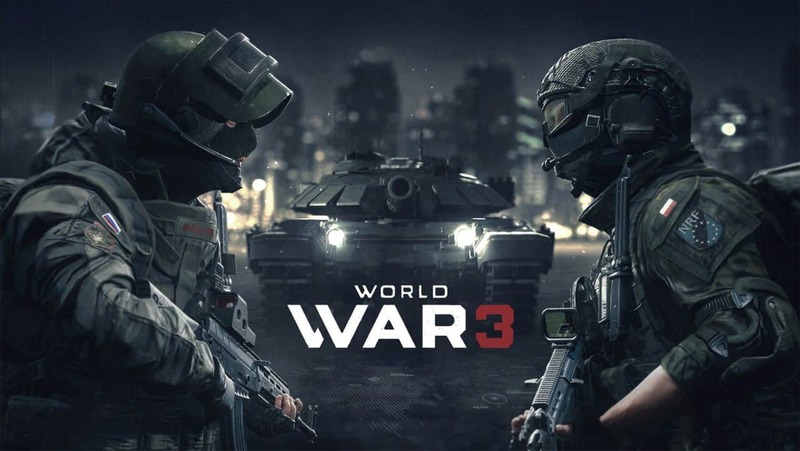 In any case, I haven’t yet had a chance to play World War 3, but if it’s anything like this trailer then we’re all in for a real treat. If nothing else, they’ve cut one of the best trailers I’ve seen in many years. Check it out! I have a feeling we’re going to be hearing a whole lot about this game over the coming months. Whether or not it can make a dent in the player numbers for gaming behemoths such as Call of Duty and Battlefield remains to be seen, but it looks like they’re off to an impressive start, especially for a studio releasing their debut title.